never heard of one so i was curious. Berger is just a chevy dealer, and if the car is modified then it was likely just a dealer promotional thing. i doubt its worth anymore than any of the same model. tell us a bit more about the car. so is it just wheels and a vinyl stripe? You just bought it? It's worth whatever you just paid for it. 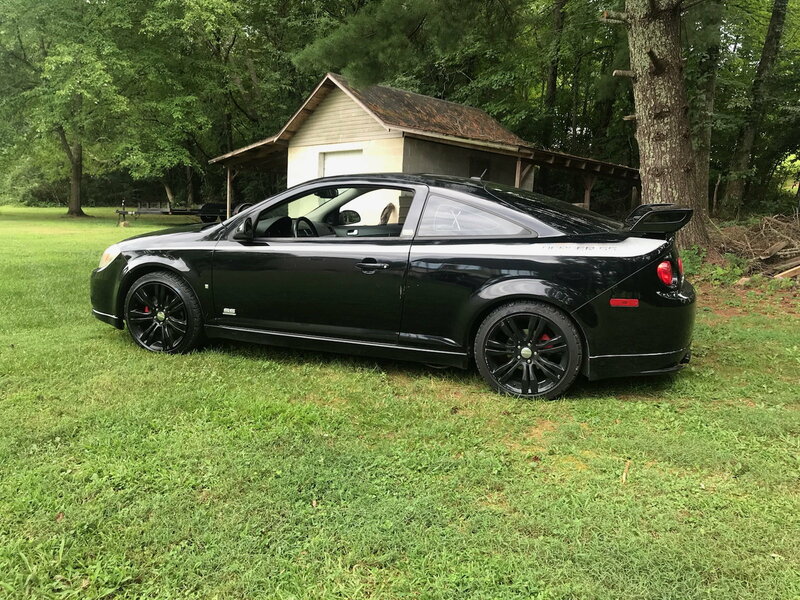 It's a Cobalt that a dealer modified and sold. It's not worth any extra and maybe less than stock because it doesn't have the "Berger" or even OEM wheels. Doesn't have the "Berger" what? Decals are still on it today. The wheels basswaves have are custom one offs Berger had made, those would of increased the value some.